The D-Link DGE-560T PCI Express Gigabit Ethernet Adapter is a high performance adapter designed for the high-speed PCI Express Bus Architecture. 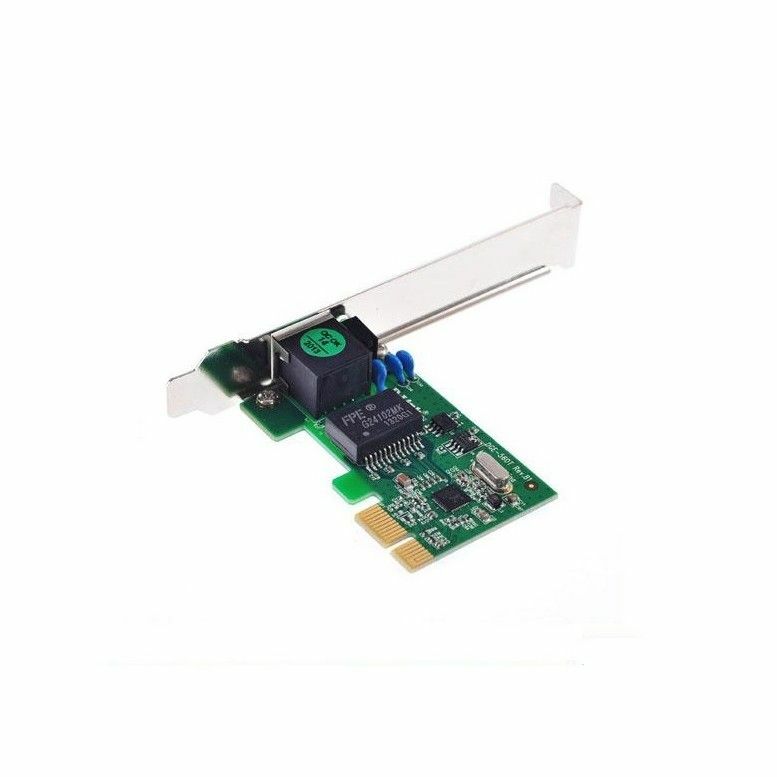 The PCI Express Gigabit Ethernet Adapter offers increased bandwidth, reliability, and more functionality than standard PCI network cards. It is specifically designed to allow throughput at rates up to 2 Gbps, thus eliminating the bottleneck that exists with current 32 and 64 bit PCI bus architectures. The DGE-560T includes many additional advanced features such as Advanced Power Management and Wake-on-LAN support. It also supports remote network boot using both PXE and RPL, allowing the network administrator to boot the PC from anywhere on the network. The DGE-560T is designed to save power in your network. It complies with IEEE 802.3az Energy Efficient Ethernet, by which it automatically lowers power consumption when traffic is low.